Who are MINIONS? What are their names? Who is who? 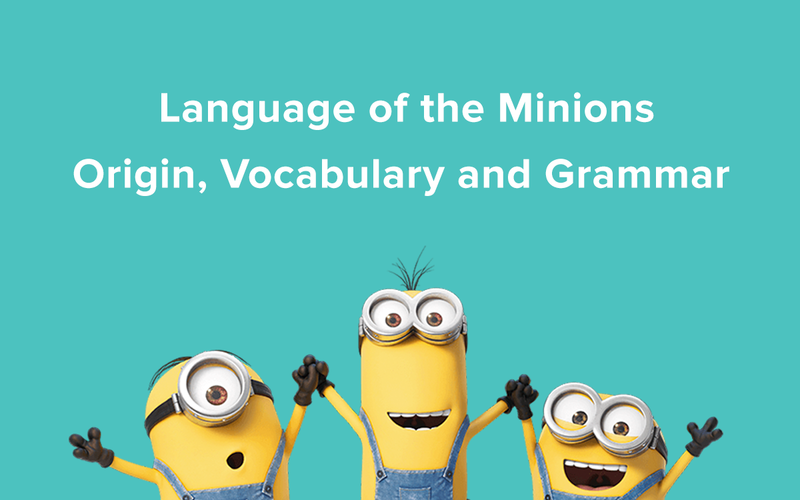 Before jumping into their names and descriptions, let us first talk about minions in general. Minions are the cutest creatures in this world. 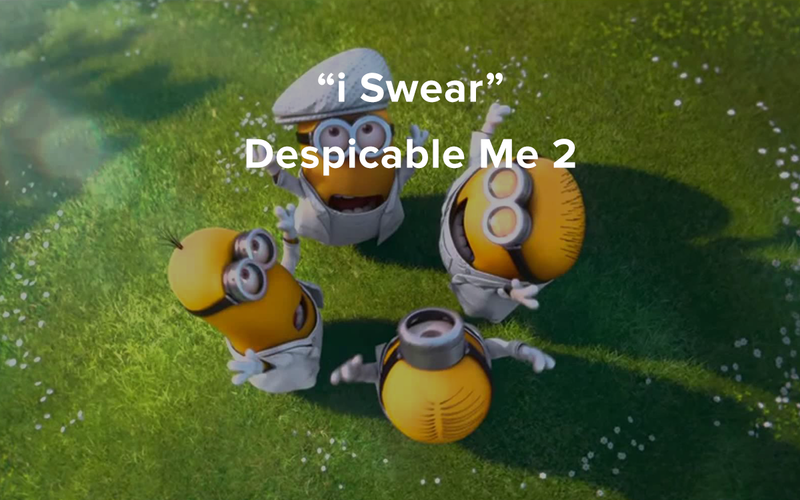 By now most of the people know who the minions are. 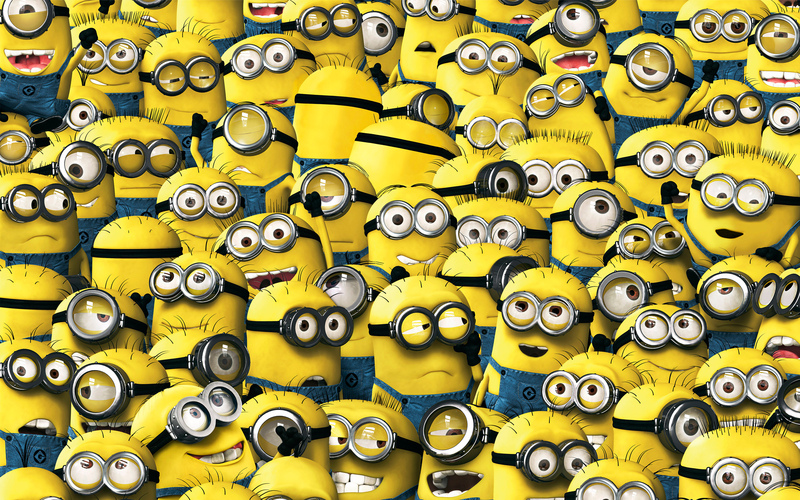 Minions are little, yellow fellows featured in the movies; Despicable Me (2010), Despicable Me 2 (2013) and Minions (2015). They are also featured in many videos, short films, documentary and video games, Despicable Me: Minion Mayhem (2010), Banana (2010), Home Makeover (2010), Orientation Day (2010) and more.